To Learn English Quickly, download our easy to use app on your mobile device and you are ready to start learning. Would you like to learn English but know only your native tongue the best? Get your daily English lessons with "Learn English Quickly". It will help you learn English using the most frequently used 1500+ phrases words and phrases in the English language. You will be able to start talking in English within no time - the app gives you the exact pronunciation. Refresh your English grammar, improve your English vocabulary and pronunciation, remember new words using English Flashcards, learn the alphabet in English or test your English language knowledge with our fun English quiz. 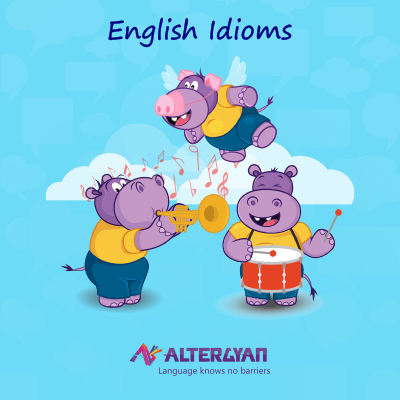 Used as an english dictionary or a English learning app, "Learn English Quickly" has several handy features that helps you with effective language learning. Learn English Quickly provides English translation for most frequently used words and phrases across 38 categories. You can use it like an English dictionary for 1500+ English words and English phrases. Learn English grammar intuitively as you go and while you are at it, don’t forget to spread the word.